A simple yet practical choice, if you want to put something on quickly and head outside with your dog. The two pockets on the sides and one on the shoulder is perfect for carrying the most important small items, such as a small toy or dog waste bags. Soft material, cosy warm feeling, practical attire - all in one sweater. 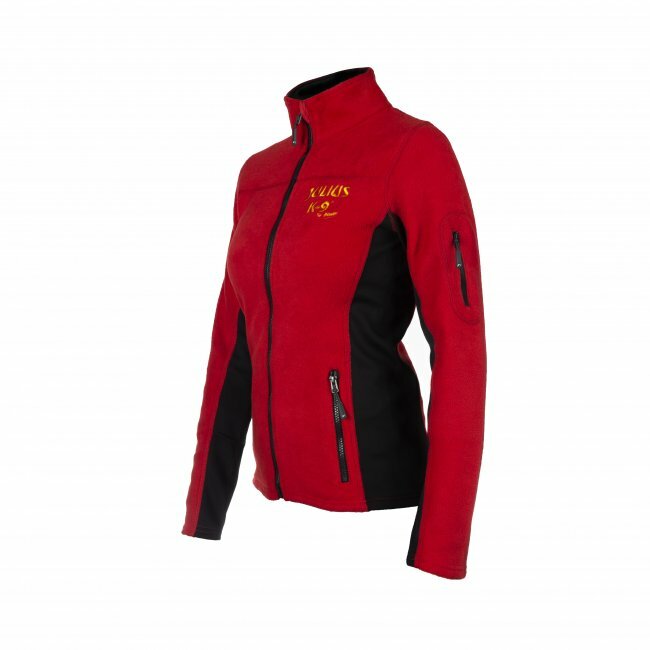 Due to the softshell lining the arms and the waist are particularly elastic and comfortable. Available in beige, black, red and royal blue.